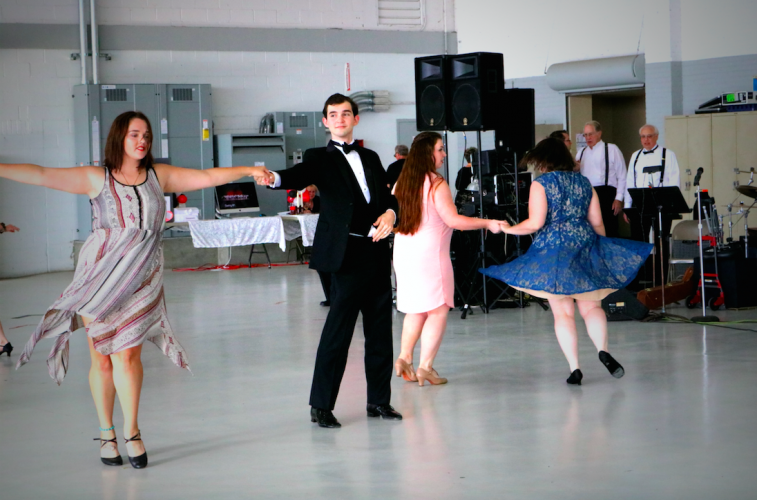 After a month of practice our William Jewell College (WJC) Ballroom Dance Team started off the semester with a performance at the 2017 Boogie Ball. 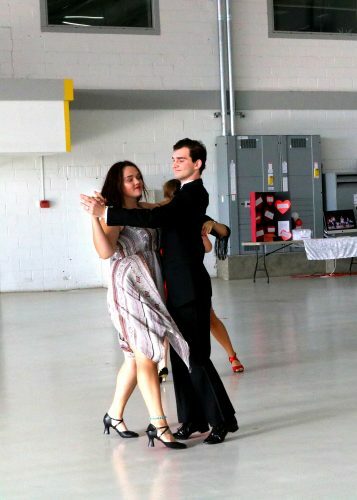 This event is held every year by the organization Culture through Ballroom Dance to raise awareness that ballroom dance is slowly dying for today’s youth. 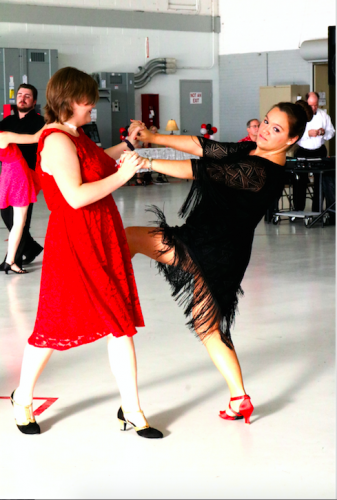 To preserve some of this dying culture, the ball is a fundraiser to provide dance lessons to the youth of the Kansas City area. 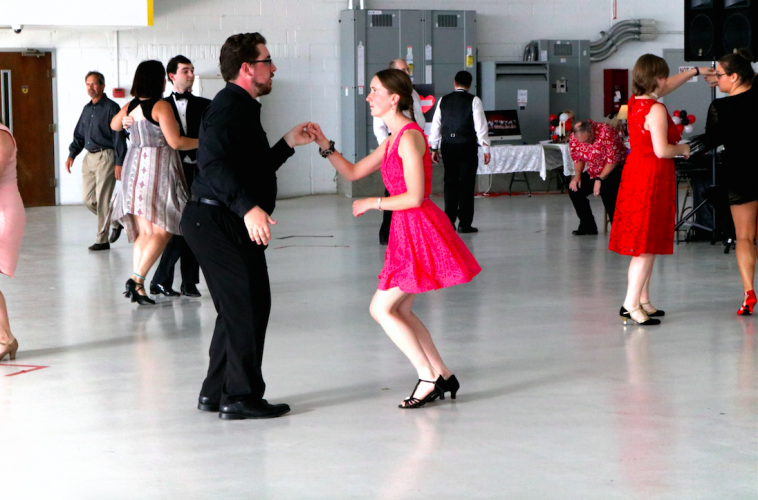 The ball began with about 30 minutes of a free dance lesson of basics for the night’s dancers. 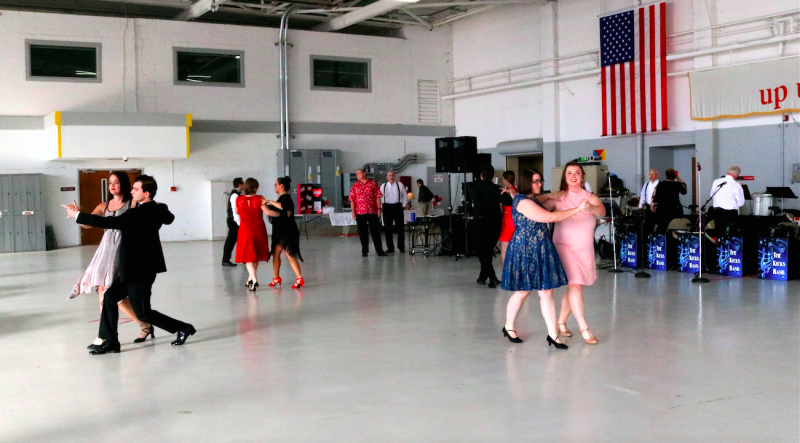 Instructors went over basic swing and waltz steps. These steps were used through much of the night. Following the dance lesson, Michael Short, MC, gave a short welcome for the night. He introduced the KC Kicks Band that played the night away. When the band took breaks, he introduced the various acts of the night. One of these was the WJC Ballroom Dance Team. The team performed a long-practiced routine. The team and instructors received many thanks and compliments throughout the night. Their next event will be the WJC Fall Ball Nov. 15 in the Mabee Center.